Urban homesteading offers a lot of options and possibilities. It’s basically gardening with the purpose of doing something for the environment. Vegetable gardening is one of the easiest and best ways to become a part of this new and growing movement. You don’t need to have all the space in the world to get started. If you live in an apartment, you can always find space on a small patio or deck to grow some tomatoes and herbs. Or, if a lot of space is available to you, you can take advantage of that and keep it simple at the same time. 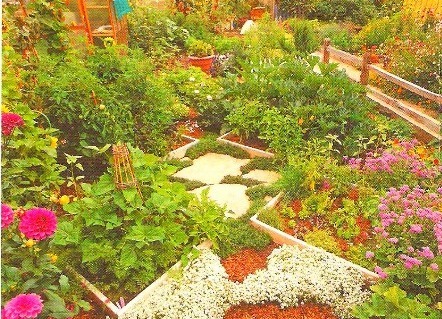 If you want to think big why not create a huge garden with lots of vegetables? Once you’re prepared and confident about managing a big garden then go for it. 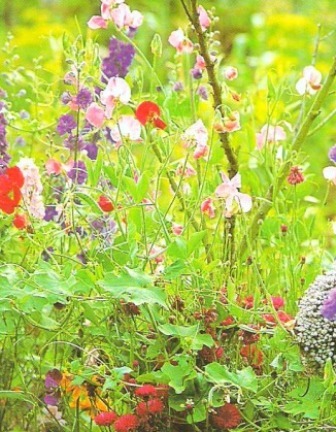 You can start with a simple garden. 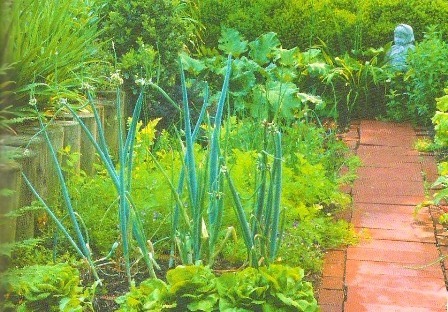 This is where you can allow your garden to expand gradually and then can your vegetables. Home canning your vegetables can be a creative and convenient task where you can store your vegetables and eat them when you’re ready. It's important to sterilize the cans to eliminate all the bacteria within them so you can store your vegetables for long periods. A pressure cooker is the best tool for that as when the pressure is at its highest, the bacteria are eliminated. Always remember to take good care of your vegetable plants and spend a lot of time on pruning to become skillful at it. It’s really good to walk into your garden and pick the ingredients for your meals. Fresh, organic home-grown vegetables always surpass the ones at the supermarket because they’re simply fresh and organic. This new movement allows you to save your money and the environment. You can even be 100% committed to it or make it a hobby if you want. It’s good to capitalize on this go green urban homesteading opportunity. There are ways to make money from this and we’re going discuss a few of them. Remember that it all depends on where you live as well as what the laws and restrictions state. Selling your plants - with regards to gardening, explore the ideas of selling your plants that are grown from seeds or plants that are transplanted. Most people love to go to local sources as they feel confident that the plants will be successful in their homes. You can even check out some farmers’ market if you're interested in selling your plants. The farmers' market can be an excellent spot for plant sales. Herbs and flowers - these are very popular. Start your vegetables from the seeds and then sell them afterward. Herbs and vegetables - You can earn some income from selling organic herbs and vegetables to the local restaurants. Restaurants like to go with fresh organic produce rather than vegetables from the supermarket.The fresh vegetables will make their meals more appealing and that's why they'll favor them. Ensure that you organize a license to sell what you grow to be on the safe and legal side. Check with your local licensing authority before you start selling and also check with the agriculture department for your country to get some info. It’s important to do this in order to learn about the procedures that must be in place prior to referring to your products as organic. After all, the laws are very detailed and precise with regards to labeling. It’s good to follow the laws and rules in order to avoid the consequences. When it comes to space in your garden implement some creative techniques. You can fill up some empty spots with the leaves from a vine to make your garden look like it’s in full blossom. …you can use them to shield the ground thereby controlling weeds and to help place a solid foundation. Hanging your vegetables is a smart way to grow some crops such as tomatoes and also helps to speed up the ripening process. If you have a gallery, you can use that space to grow herbs in pots or containers. You can allow herbs to hang down on your wall or balcony, or place a variety of herb pots near the entrance of your house. I love to see that as it can make your place look really inviting. Edible produce can be used to decorate your garden like the illustrations below. They tend to add a nice zip to it and enhance the beauty of nature as well. These are some easy urban homesteading guidelines and tips to follow. If you really think about it, you have a lot to gain when you participate in urban homesteading. It’s good to get involved if you want to be environmentally friendly or make some profit. All it takes is some careful thought and planning.